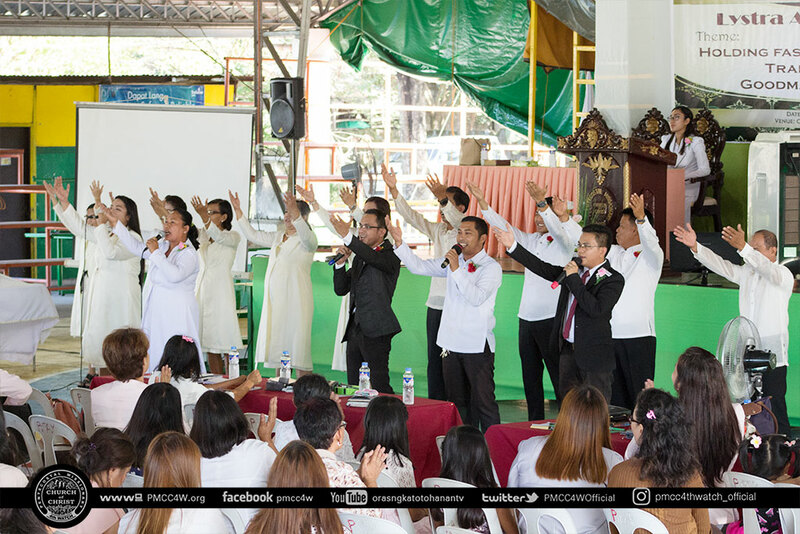 In the early morning of November 18, brethren of Tarlac District filled the corners of Capas Municipal Hall as they held the last Area Fellowship of the year 2018. 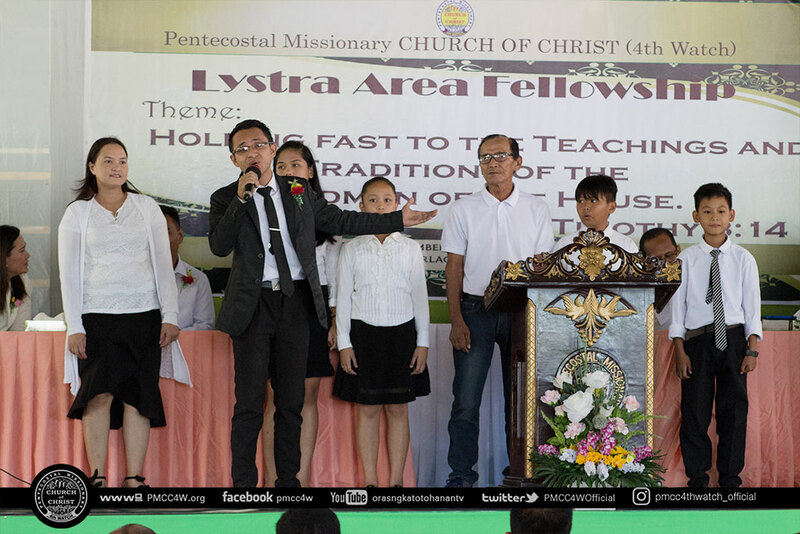 The leading of the Lystra Praise and Worship Team started the worship as they readied the congregation in joyful singing. 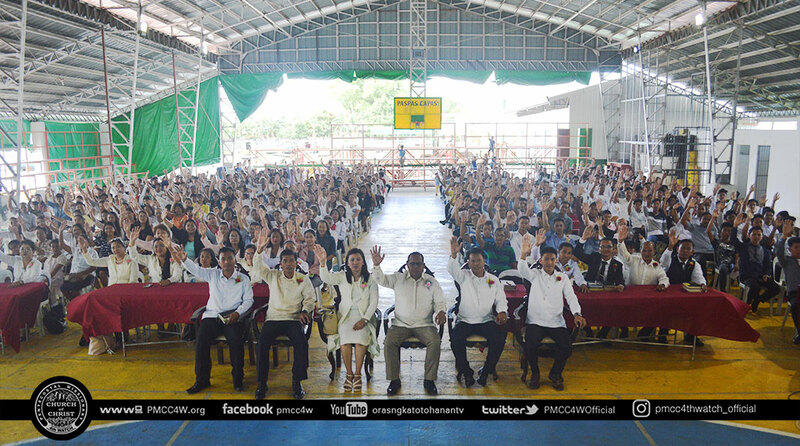 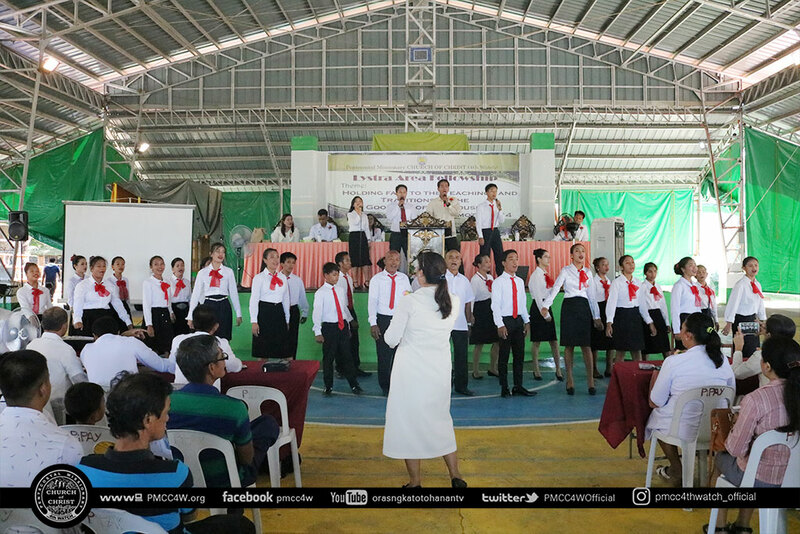 Songs of praises rendered by the locale churches of Concepcion and La Paz enlivened the gathering. 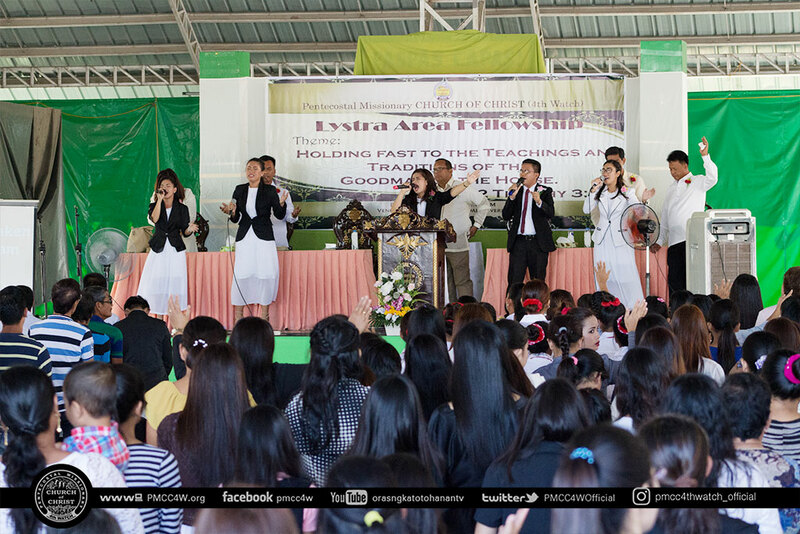 Moreover, the Lystra Area Ministers showcased a dynamic special number to greatly magnify the name of the Lord. 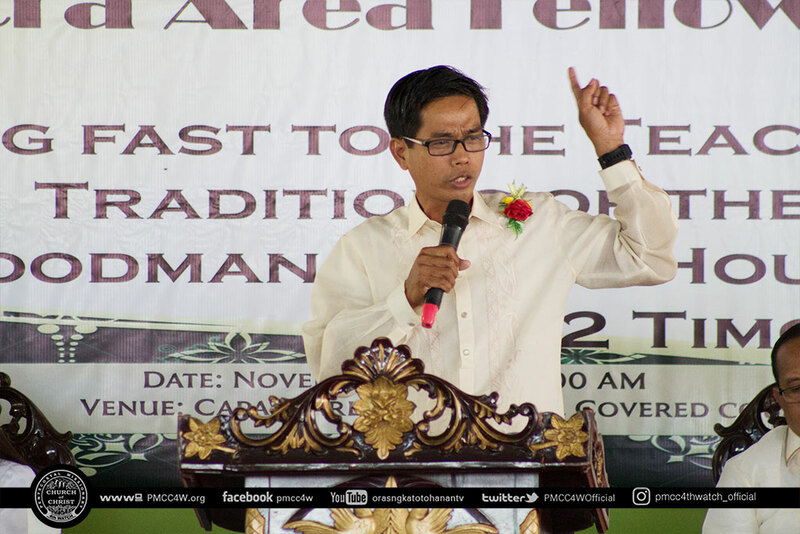 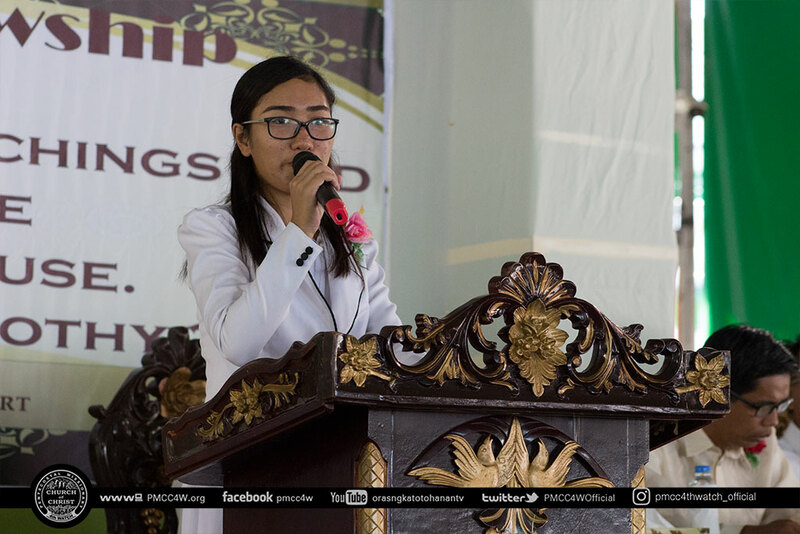 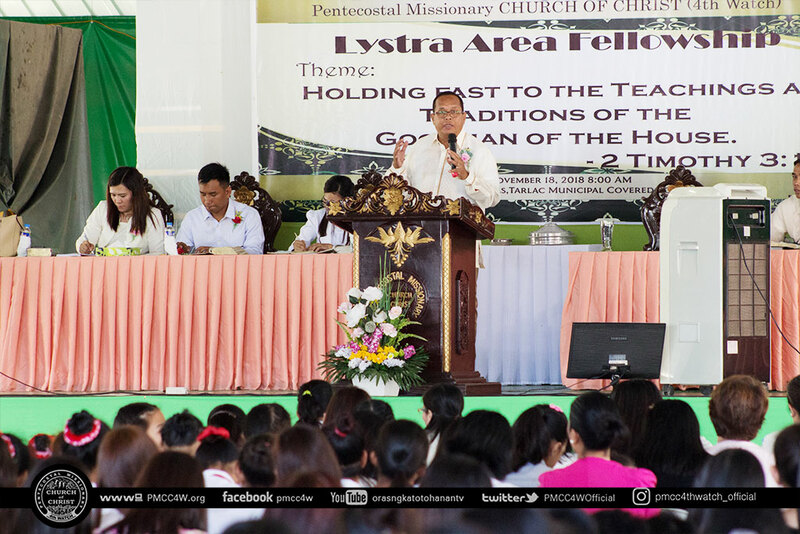 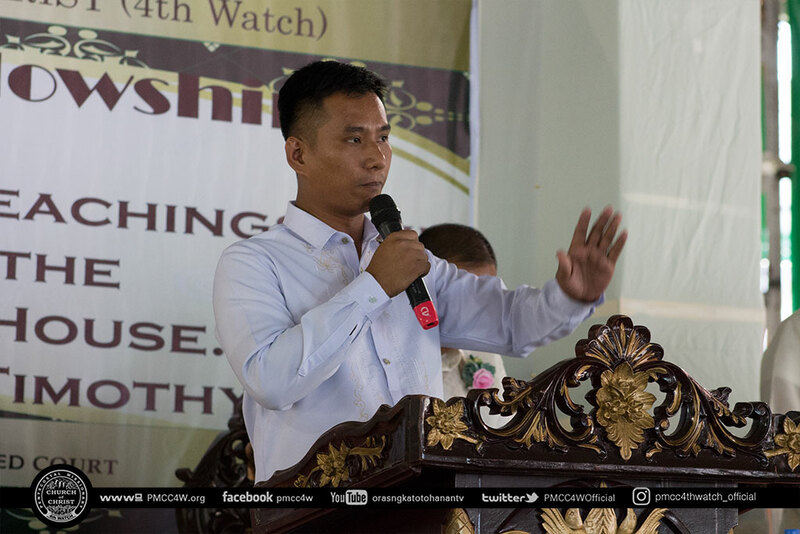 After the message of blessing delivered by Pastor Melchor Poquiz, Concepcion Locale minister, Lystra Area Coordinator and Tarlac City Locale minister Pastor Noel Mendoza deepened the understanding as to why we must hold fast the teachings and traditions of the Goodman of the House. 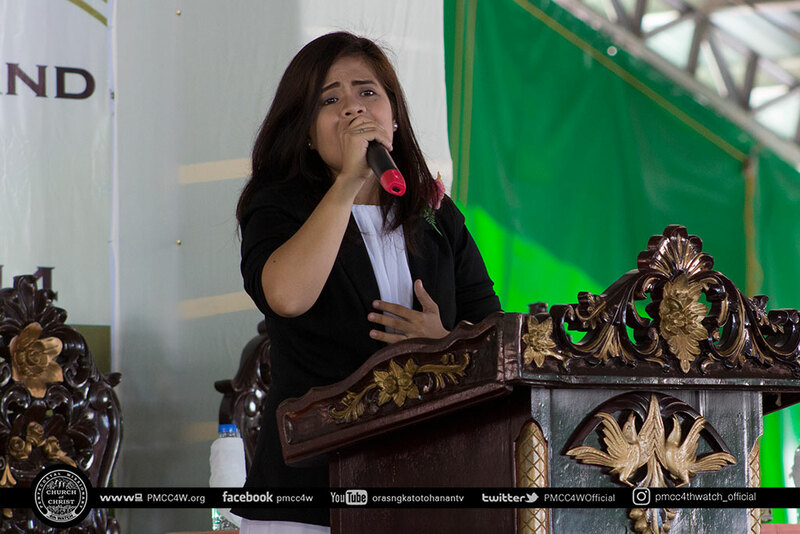 He also imposed on boosting previous works while taking hold the instruction in preparing for Christ’s return. 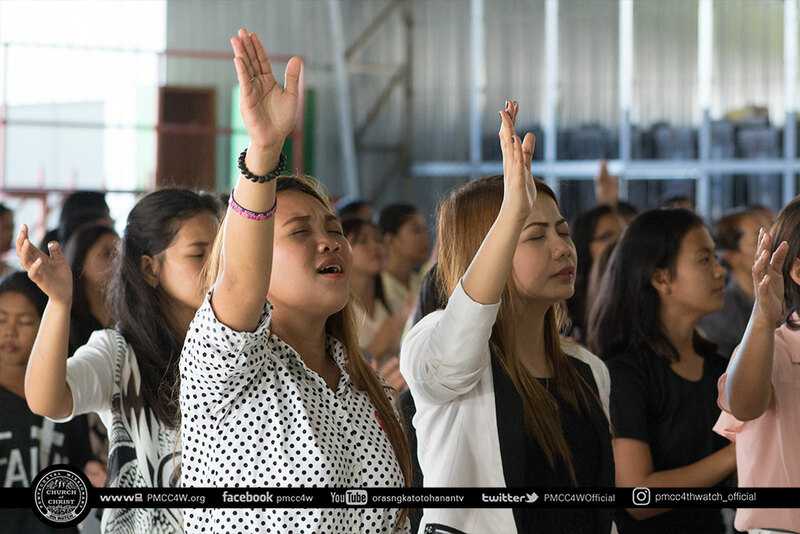 Inspired from the Word of God, each soul was blessed with much anticipation to be part in continuing the things they learned and are about to learn as part of the growing Church. 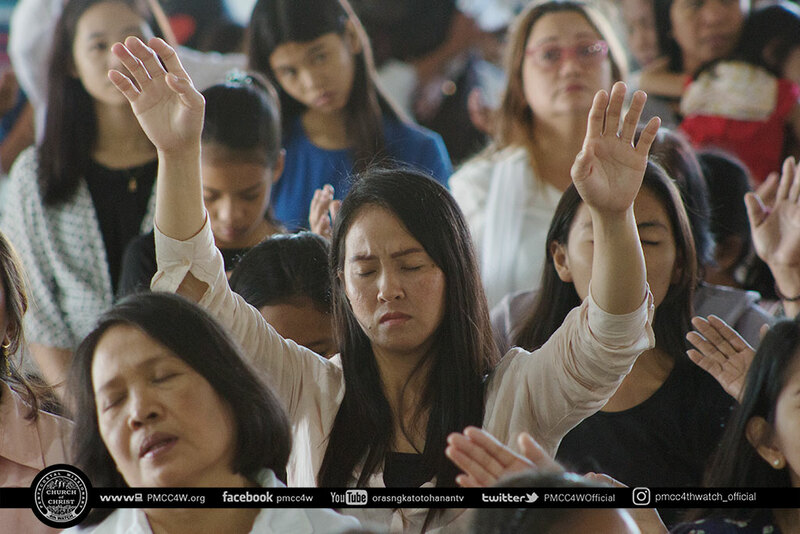 Truly, it is another spirit-strenghtening occassion made for the chosen people of God.